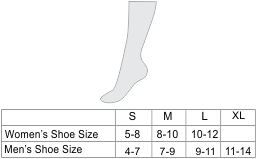 Wholesale Dress Socks suitable for all occasions! They are designed for everyday use and provide wicking properties and perfect fit. 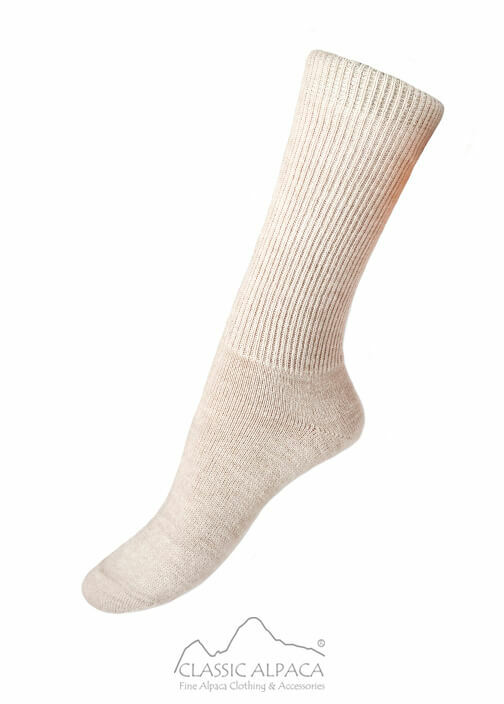 Durable, soft and very comfortable, these Socks will keep your toes warm and dry! They can also be machine washed or dried.  Composition: 40% Baby Alpaca/ 40% Acrylic / 20% Nylon.